A custom iPhone 7 case in silicone is only a few clicks away! 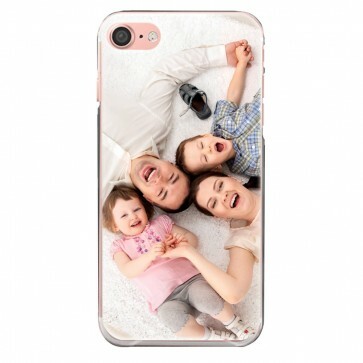 To be able to design your own personalized iPhone 7 case will not only look great, but it will also protect the sides and back of your phone. 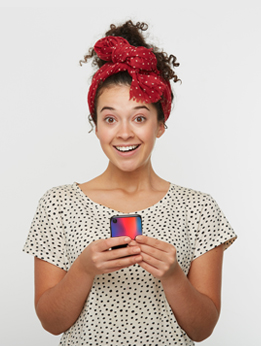 Make a photo case for your iPhone 7 that will keep you smiling!